Made by New Zealanders for New Zealanders. 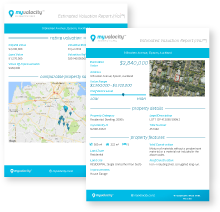 myvalocity gathers data from more sources, more frequently than any other property information service to provide you with the most up-to-date information available, empowering you to confidently make some of the biggest decisions of your life. Use myvalocity to track your location and get instant, accurate information about the properties you visit, as and when you need it, or you can save it to your dashboard to check out later. 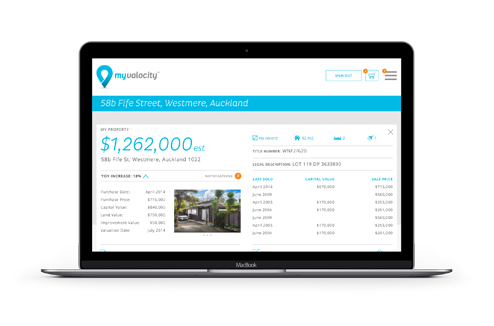 The myvalocity dashboard allows you to track the value of your own property, rentals and suburb, plus keep tabs on other properties you’re interested in through your watchlist. 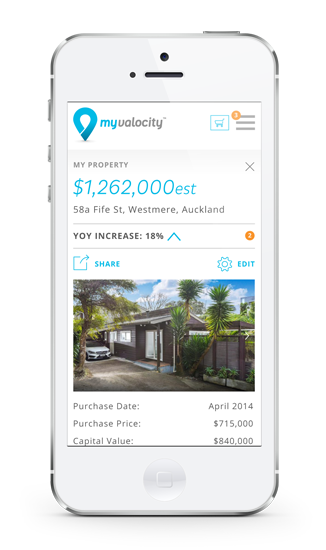 myvalocity is powered by Valocity - NZ’s most awarded valuations system. 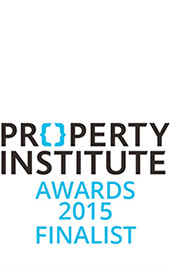 Valocity is a trusted source for banks, mortgage specialists and lenders. Through myvalocity you can download bank approved valuations. 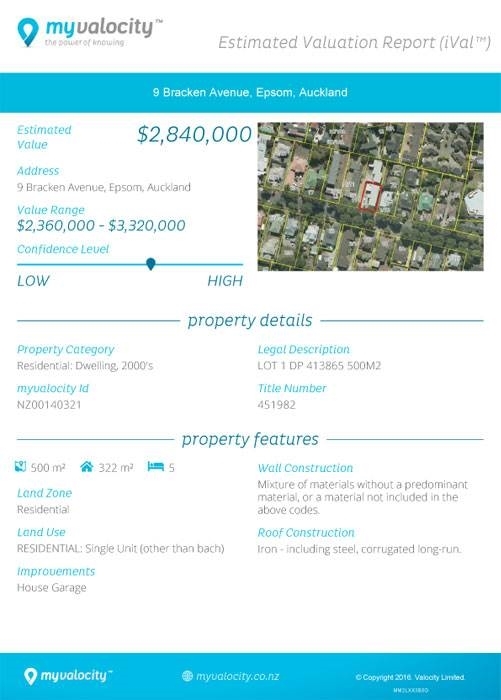 These valuations help you to make an informed decision when buying or selling a property - by providing you with an accurate estimated value for your chosen property based on real data. Trusted by banks, they remove the need for an independent valuation, so they are invaluable to help you save or make more money.